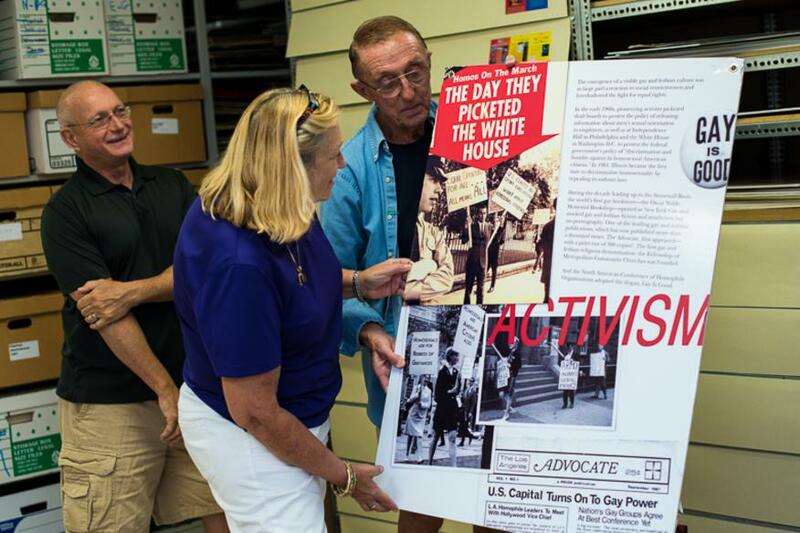 Cultural and educational resource that preserves, interprets and shares the heritage of the lesbian, gay, bisexual and transgender community. Serving as an epicenter of enlightenment to build bridges of cultural understanding in the LGBT community and beyond. 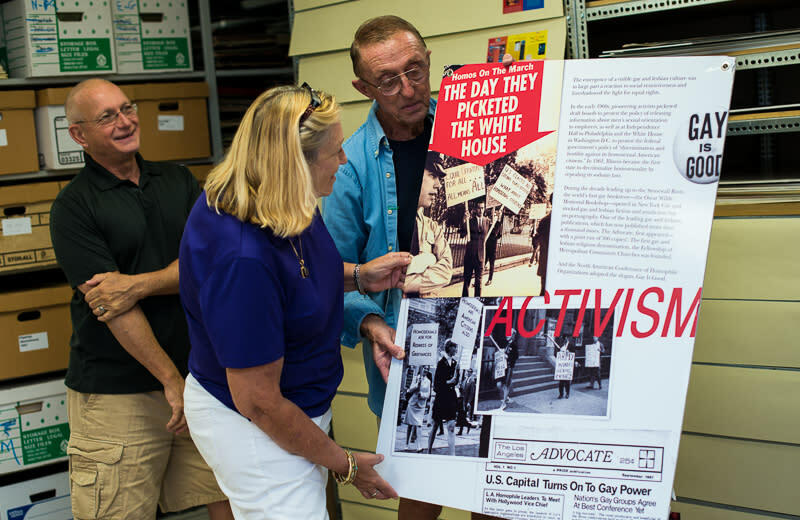 From its founding in 1973, the Stonewall Library & Archives has grown into the largest lending library of its kind in the US, with more than 18,000 books and audio-visual materials. Archives contains more than 5,000 items including periodicals, oral history collections, business and association records, and more.